NACOGDOCHES, TX (KTRE) - No serious injuries were reported after a Hudson ISD school bus was involved in a wreck Wednesday morning. 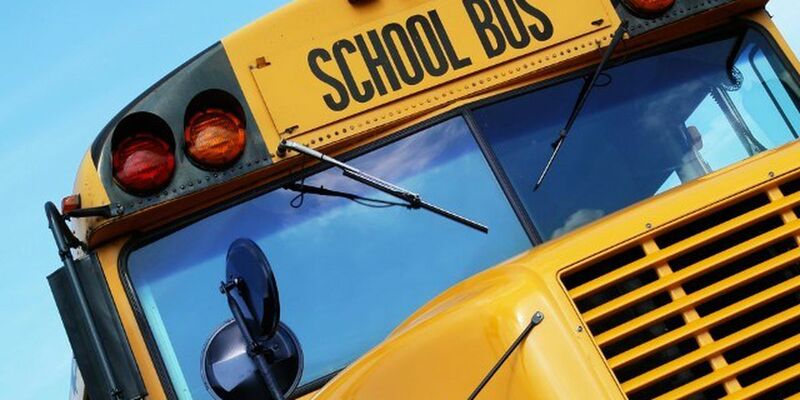 According to Hudson ISD Superintendent Donny Webb, one of the district’s school buses had stopped in order to pick up a student when it was rear-ended by another vehicle. Webb reported that there 10 students, from each campus, on the bus along with the driver and one monitor. Three students were injured in the crash, according to Webb. He reported two had injured their backs while another had suffered a shoulder injury. Two were taken to the hospital by their parents to be checked out while another was taken by EMS per the parents' request. Another bus on scene was able to take other students to school. The bus involved in the crash was driven from the scene. The car that had rear-ended it was towed from the scene. Webb reported the bus driver was screened for alcohol and drugs as is standard procedure. The Texas Department of Public Safety (DPS) responded to a two vehicle crash this morning on FM 706, near Porter Road, involving a school bus. The preliminary crash investigation indicates at approximately 7 a.m., a Hudson ISD school bus stopped on FM 706 to allow a student to board when it was struck from behind by a 1995 Ford pickup. The driver of the school bus is identified as 60-year-old Richard Reeves from Pollok. Reeves was not injured during the crash. The driver of the Ford pickup is identified as 57-year-old David Snyder from Lufkin. Snyder was also not reportedly injured. A student on the bus was transported to a Lufkin hospital for possible treatment.